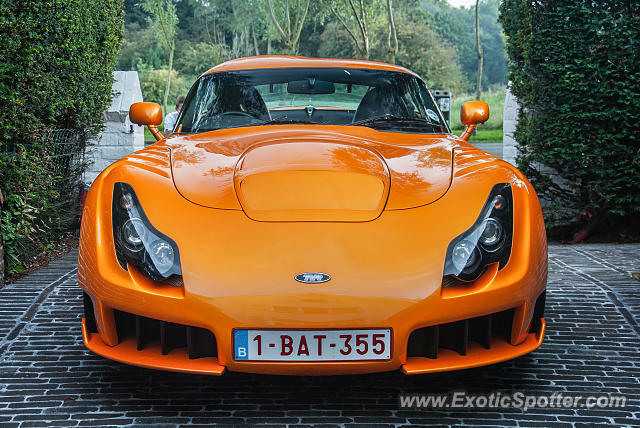 This TVR Sagaris was the perfect ending to an amazing spotting day! This was the third model of my favourite car manufacturer I got to see that day! very tasty! Not just a great spot, but also a very professional photo. Maxim you always post amazing photos! This one looks especially beautiful. One of my absolute favorite cars. Magnificent spot. Thanks for sharing this. Crazy shot and spot! absolutely awesome! This is a beautiful photo! L/F from me.